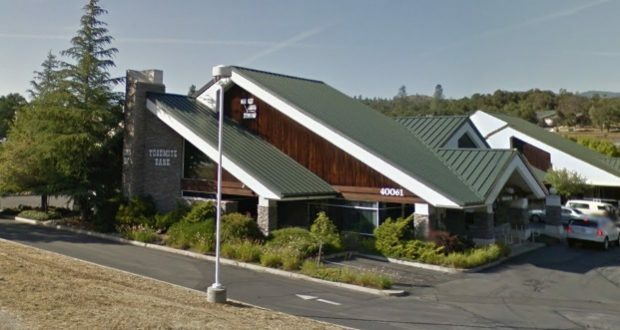 MADERA – A Coarsegold resident has been charged in connection with crimes that allegedly occurred in Oakhurst at the Yosemite Bank branch office, according to Madera County District Attorney David Linn. 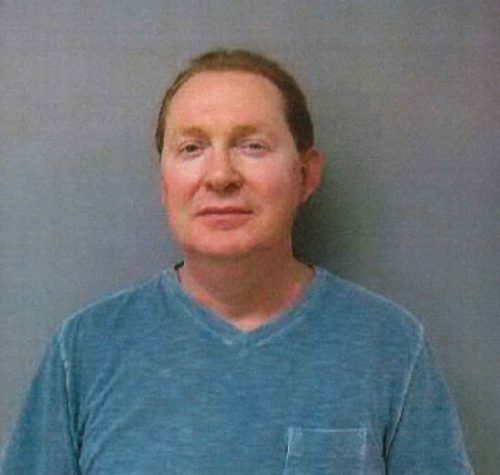 Donald Eric Eaves, 53, has been charged with thirty two counts of grand theft and embezzlement. Mr. Eaves, the former branch manager for Yosemite Bank in Oakhurst, was arraigned today in Madera Superior Court Department 22 by Judge Dale Blea. Bail was set at $800,000. A preliminary hearing was set for Madera Superior Court at Bass Lake on Thursday, May 24, at 9:30 a.m. The matter was also set for a pre-preliminary hearing and bail review on Tuesday, May 22. Linn stated that it was most appropriate that the case was set in the Bass Lake Court because the crimes allegedly occurred in Oakhurst.